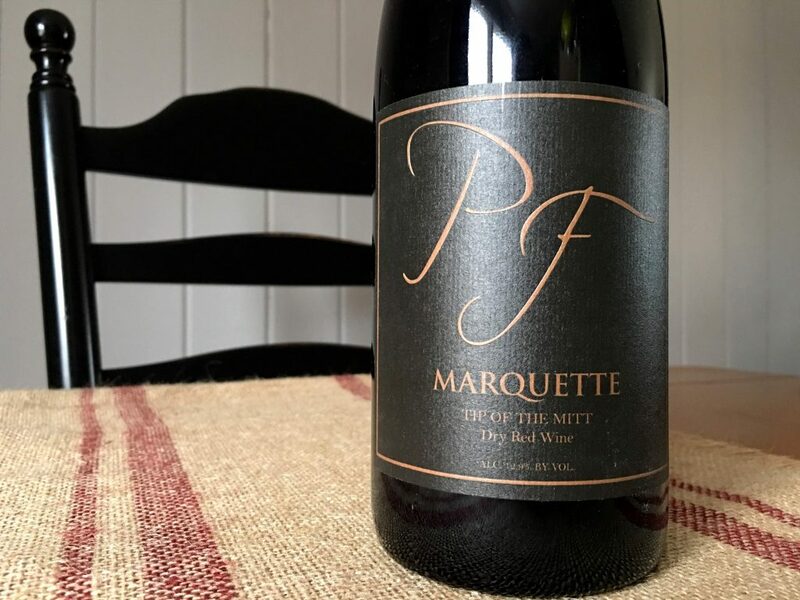 Hailing from northern Michigan, this marquette shows of all of the freshness and bright fruit that makes the variety so compelling. The nose smells like just-crushed black cherries and blackberries with hints of spice, chocolate and camp fire. 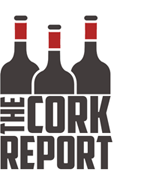 Juicy, lighter bodied and super-fresh on the palate, there are more cherries and blackberries here along with an earthy edge and some iron-y meatiness. As it warms a bit, some smoke and cinnamon spice emerge. Acidity provides the structure here rather than tannin. With the subtle-but-distinct smoky oak influence, this seems like a great pairing for grilled chicken and pork.